Informative, Unique, Industry-Relevant and SEO-Friendly Content Automatically Posted to Your Blog on a Regular Basis… FOR FREE! …and Rather Start Working on Your Business! Everyone knows that in order to increase online visibility, you must consistently create high-quality content on your website. However, we also know, it’s extremely time-consuming and pricey to continuously develop industry-relevant, engaging and informative articles. This is exactly where our BlogExtra program comes in! We can help you keep your blog up to date with fresh, industry related content for FREE! Join our Free BlogExtra program and tell us more about your audience’s interests and the industry you’re in. Connect to our proprietary ODMsoft platform to have your content automatically posted to your website. Select the day of the week you wish your new blog content should be published on your website and sit back. An engaging blog post, specific to your audience and industry will appear on your website as per your schedule. to Join Our FREE BlogExtra Program! 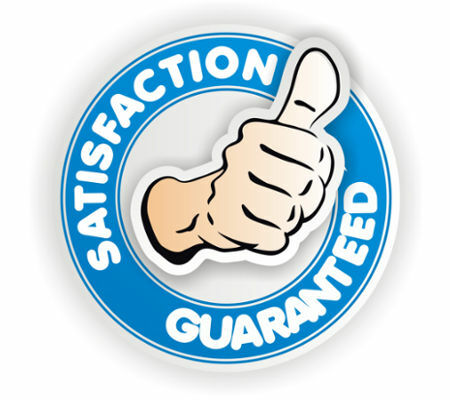 You are probably wondering how in the world we’re able to provide you and many other companies like yours with high-quality content and not charge a penny for it. If this is what you were thinking, you’re are on the right track. This is a legitimate question that majority of our BlogExtra program participants ask. And here is the simple and honest answer for it. You see, we’re a digital marketing agency. We’re committed to helping companies reach more of their target audience through the web. 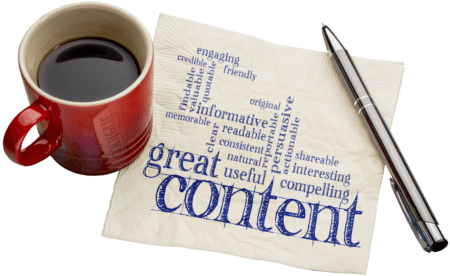 When we provide you with a free piece of content, we intelligently match a subject-relevant company that may also benefit from the exposure through the article published on your website. We call it – Content Marketing. When we find a great match, our talented writers will craft an informative and engaging article around your subject matter. In that article we very briefly mention your content sponsoring company. That being said, we can assure you that we’ll never write a promotional article nor mention competitors of yours. So this process creates a Win-Win for everyone. Wouldn’t you agree that this is a fair exchange? We do. As we already mentioned previously, according to Google itself, content is one of the most important ranking factors in their search engine algorithm! However, this statement is not quite complete. As a leading digital marketing agency, we know that in order to rank high in major search engines, just content is not enough. That content must be of good-quality, relevant to the industry you’re in and properly optimized. After you join our BlogExtra program and specify your industry and audience’s interests, our team of talented writers will start creating unique, informative and niche-relevant content for you on a regular basis! 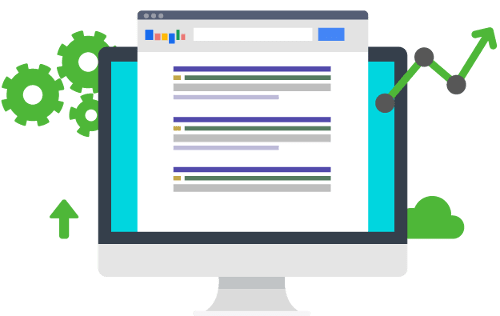 This will make your website become pertinent to your industry thereby improving your site’s overall ranking for niche-relevant keywords that you’re targeting. It’s well known that authority leads to compliance. The same way the MD title and white coat makes a doctor an authority figure in the public eye, your content makes you an authority figure in the eyes of your audience. The more knowledge you are able to pass on to your readers, the more trust they will have in your products and services. 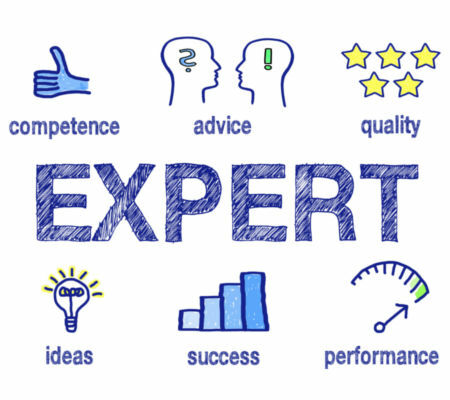 Becoming an industry expert in your field is the key to growing a successful business. Make yourself the go-to company for any industry related questions. By bringing a fresh perspective to your blog content, you will open up doors full of new prospects and opportunities. If you’ve ever published an article on a website and you care about its formatting, you know how time-consuming it is. You also need to spend time finding relevant images to complement your article. Then you need to optimize them properly for the web so that your website won’t slow down. In addition, you need to accurately format the text of your article so that it will look appealing and be easily readable to your visitors. Don’t forget about properly optimizing it for search engines so that other people will be able to find it online as well. Finally, you need to interlink between other relevant articles on your website to keep visitors longer on your site. Unfortunately, you’ll never get back those countless hours you’ve wasted on content publishing. 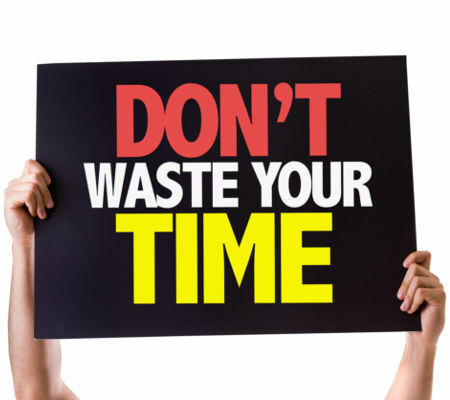 Luckily, you no longer need to waste your time. By joining our BlogExtra program, you can save your time by letting our publishing software take care of all the formatting and posting for you. Rest assured that all of the articles published on your website are going through a systematic editing process to ensure best practices are used. Only qualified writers have been given the opportunity to join our exclusive network. No more haggling with content. We set all the expectations with the writers for you. If for some reason you no longer wish to grow your online presence, you can stop receiving our content at any time. For a website to increase visibility, attract new visitors, and engagement with current clients, it needs new content. Our BlogExtra platform allows independent authors to automatically post relevant articles to your blog at no cost to you. Vetted bloggers and professional authors who are looking to expose themselves to a greater audience by publishing content on a third-party site.These writers are knowledgeable about your industry, and experts at creating engaging content. The great part about this program is that it works off of a win-win situation. You get a highly relevant piece of content, and the author gets additional exposure on your website through an article credit. Not at all! All of our articles are geared towards engaging with your audience while maintaining high-quality standards. Not one cent. All you have to do is sign up, install our Plugin, and articles will start populating on your blog within a week. No. The written content is unique to your website. It will not appear anywhere else on the internet. At this time you are not able to choose your own topics. However, all of the articles will be custom tailored to your industry, and add great value for your readers. If you find any issues with the article, we recommend that you contact us immediately so that the author can make the appropriate changes. Each article will be a minimum of 500 words. 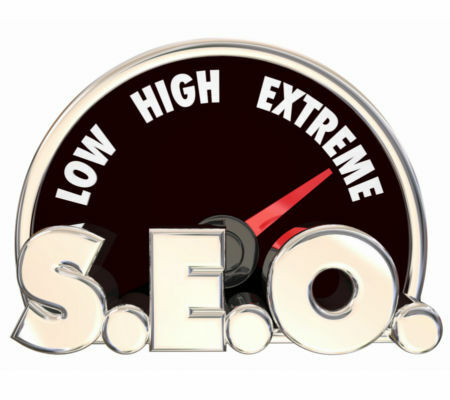 It will come with a fully SEO optimized title and description, category and tags, author byline, and images. Great question! We specifically use images with a Creative Commons Zero license (CC0). This type of images are royalty-free, and their license allows for the use of images for any legal purpose at no cost. Please visit https://www.pexels.com/photo-license/ for more information on a CC0 license. Yes. We guarantee that your blogs won’t have any references or information linking to your competitors. After signing up on our website by filling out a quick form, you will receive an email notification. The email will include your login credentials and step-by-step instructions on how to automatically connect your blog to the BlogExtra platform. We will email you instructions on how to download and install our automated plugin on your website. ODMsoft has developed a proprietary plugin that allows our network of writers to automatically format and publish a blog post to your website. No. You will be joining a private group that is wanting to grow their exposure online within the ODMsoft community. You will not receive any type of unsolicited emails outside of the information you opt-in for within the ODMsoft community. You can cancel your BlogExtra program at anytime. You should receive an email notification within 7-10 business days that your first post has gone live. Nope. Your time will be free to work on other more important items related to running a successful business. With the real estate market constantly in flux, it is critical for our clients to learn about the current neighborhood and house conditions. Besides helping to increase our rankings, the copy BlogExtra provides is engaging and adds tremendous value to our prospects. I have had amazing results while working with ODMsoft on my digital strategy for the past few years. When they announced that they were launching a new blog posting service and that it would be FREE of charge, I was on board 100%. 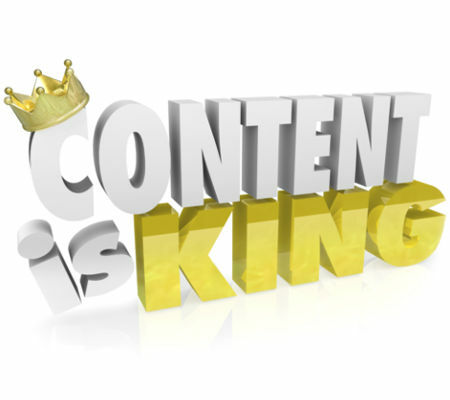 The bottom line is, the more content my website has, the higher my website rankings go. I read about BlogExtra and saw only an upside for my website… Zero reasons not to try it for FREE. It’s been 3 months since I haven’t had to worry about badgering my personal trainers to write articles. Like clockwork, the blog posts magically appear on my blog.